It’s always the way with any kind of popular tech gear – you make a great product, and someone out there is going to try and flog fakes at discount prices. 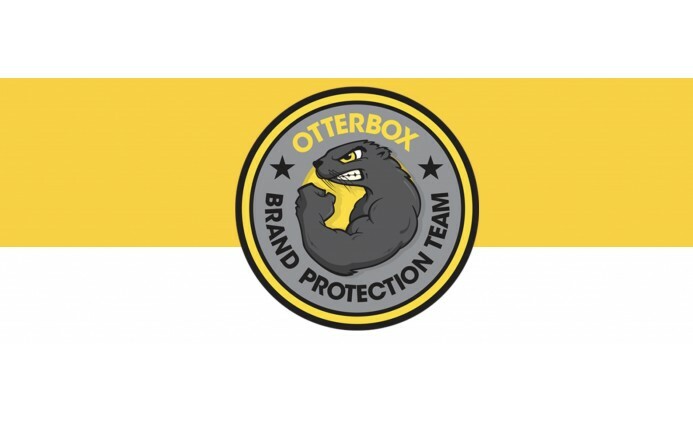 And when you are a brand as popular as OtterBox, it’s sadly almost inevitable. Thankfully, OtterBox are staying right on top of this issue, and have provided a sure-fire way to tell if you have received a genuine product or not (see below). But before buying, check out these quick tips for spotting a fake OtterBox, either online or in store. OtterBox cases attract a premium price, because they’re a premium quality product and carry an excellent warranty to boot. If a case that would normally retail for AU$70 is on eBay for AU$10, you can almost guarantee it’s a fake. All retailers have sales from time to time, but there’s no way they’re making anything but a loss if pricing a genuine OtterBox at that point, so steer clear of extremely under-priced offers. Look for spelling mistakes, poor quality printing, and flimsy packaging. OtterBox do not make flimsy products, and they don’t package them in flimsy materials either. Also ensure that the image on the front of the package is clearly marked and doesn’t fade out into a green/black blur at the bottom. Fakes will frequently have a “seam” on the outer casing because of poor manufacturing process. Genuine OtterBox cases are made to exceedingly high standard and will NEVER have a seam of any kind, anywhere. Furthermore, nothing will feel flimsy or cheap in the hand and all port covers and smaller components of the casing should be very securely attached. 4. Does the screen cover have a green tint? Most of the fakes on the market have a slightly green tinted layer over the screen protector. A genuine OtterBox product will only ever be perfectly clear, with no colouration. Finally, if you’ve already purchased your new OtterBox case, and want to verify its authenticity, simply follow the instructions on the OtterBox site here: https://bit.ly/2NSgmIU . If you’re unlucky enough to have fallen prey to a fake, this link will both let you know, and put you in touch with OtterBox to help sort it out. Of course, if you don’t want to have to go through all of that, simply purchase your OtterBox products from us here at Gadgets Boutique, your #1 authorised reseller!